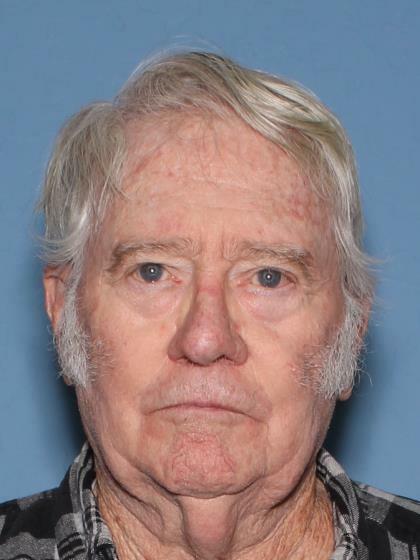 Jack Beck was last seen around 1100 hours on 02/21/16 when he left his residence in the area of Country Club and Rio Salado Parkway in Mesa. 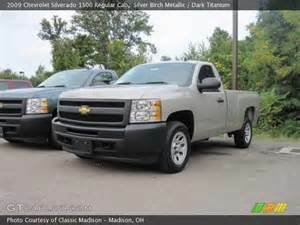 Jack is driving his Silver 2009 Chevy Silverado 2 door truck. Friend went to Jack's residence to provide him dinner around 1800 hours and Jack was not home. Friend check Jack's residence again at 2000 hours and Jack had not returned home. Friend was able to contact him on his cell and he is lost and refuses to pull over. Jack suffers short term memory loss. Friends believe he has Dementia but refuses go to the doctor for diagnoses. Jack also has high blood pressure.